Looking for a light wine to serve with seafood, particularly shellfish? 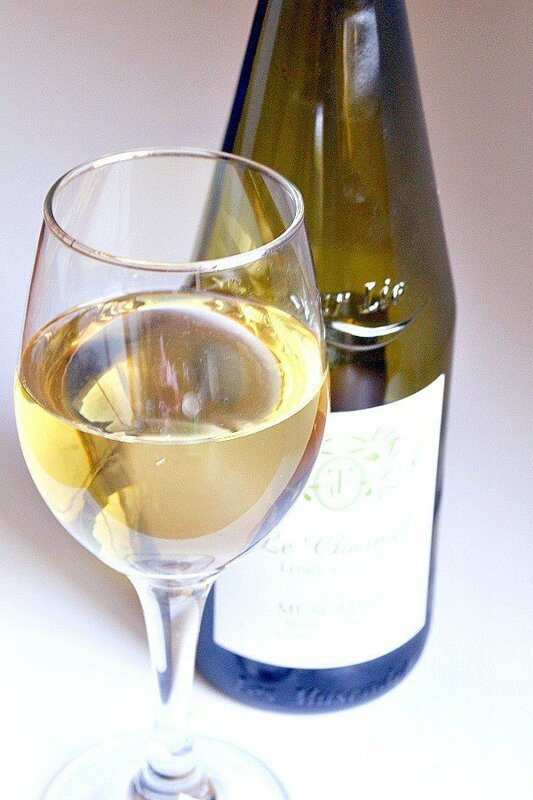 Look no further than this Tortoise Creek Le Chamel Muscadet, a French white wine that pairs perfectly with shrimp, scallops, and light fish dishes. White wine and seafood go together like peanut butter and jelly, but pairing the right white wine with seafood can be tricky. Too fruity a wine with a light seafood dish and it can overpower the delicate flavor of fish, too light a wine with a strong seafood, and the fish will overpower the wine. Perfect pairing is a delicate balance between wine and the dish so both are enhanced by their interaction with each other. 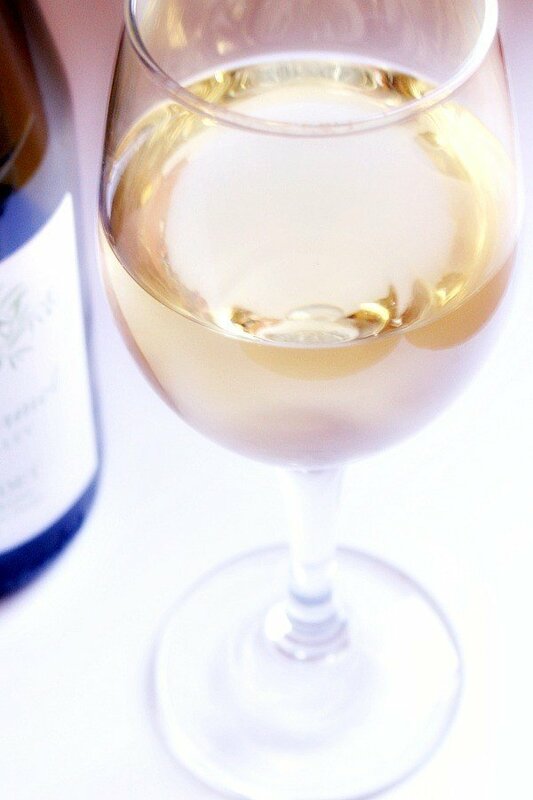 Muscadet is a light white wine produced from the Melon de Bourgogne grape grown in the Loire Valley of France. Also known as the melon, the Melon de Bourgogne is a cross between the Pinot blanc and Gouais grape. The cooler growing climate of the Loire valley produces a ight dry white wine, perfect for seafood. 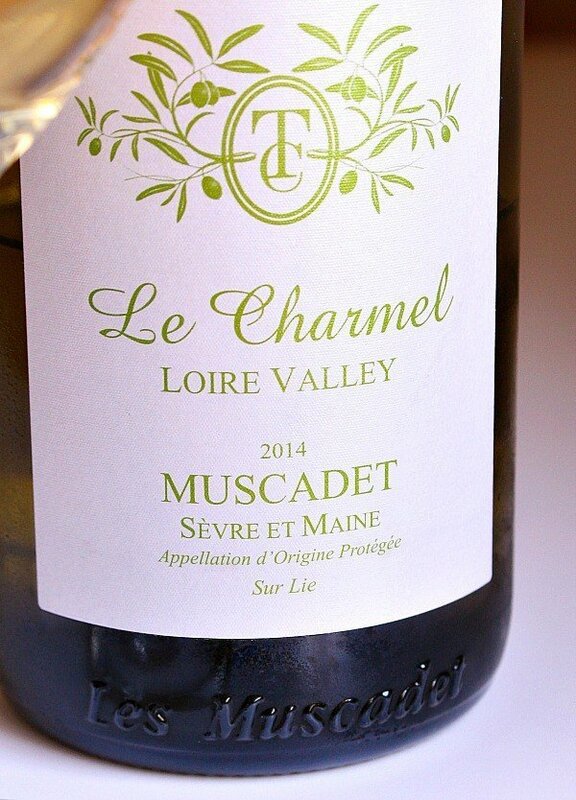 Le Chamel Muscadet, named for the father-son relationship between winemakers Charlie and Mel Master, comes from a 75-acre single estate in Gorges, in the mineral-rich eastern region of the Loire Valley. The wine must (fresh pressed juice) goes through a controlled fermentation, the laborous task of allowing the yeast to develop at a slower rate, in controlled cooler temperatures, which allow aromatics to develope in the wine. Then wine then goes through the process of sur lie aging, which introduces the wine to the lees (dead yeast cells), giving it a fuller body and creamier mouthfeel. The result is a light yet fruity wine with aromas of sweet pear, with a hint of orange blossom, and delicate mineral notes that make it so attractive with seafood. I am not usually a fan of mineral-rich wines, but the flavor in the Le Chamel Muscadet is delightful and crisp. Tortoise Creek has a collection of wines from California, France, and Italy. For more information about the Tortoise Creek Le Chamel Muscadet please visit their website. You can also find them on Facebook and Twitter.